Our facility in Karlstad handles the majority of our domestic traffic. 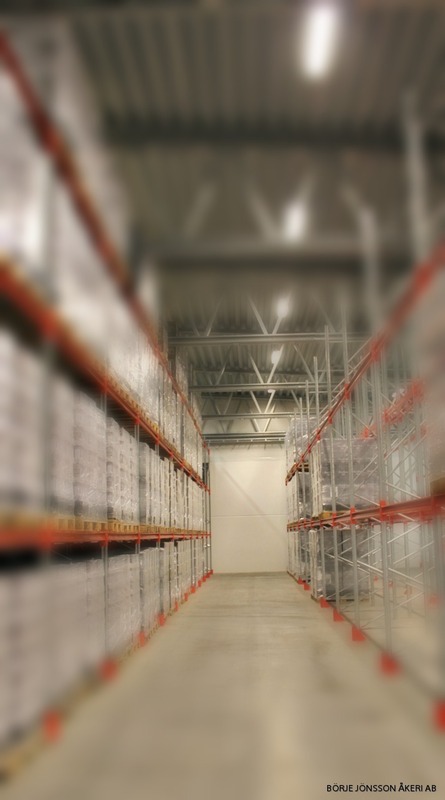 We offer both short-term and long-tern storage in fine and modern premises for almost all types of goods. The premises are equipped to maintain a constant temperature, high level of security and spacious areas for handling the goods. We provide safe overall solutions for the company's goods management.